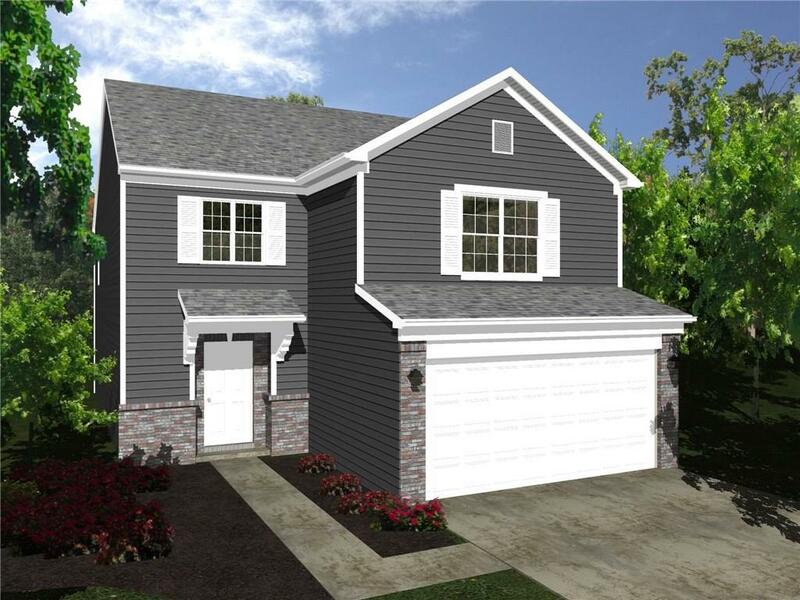 New construction by Davis Homes featuring the Madison floor plan. This 2 story home has 3 bedrooms, 2.5 baths, loft and 1,633 square feet. 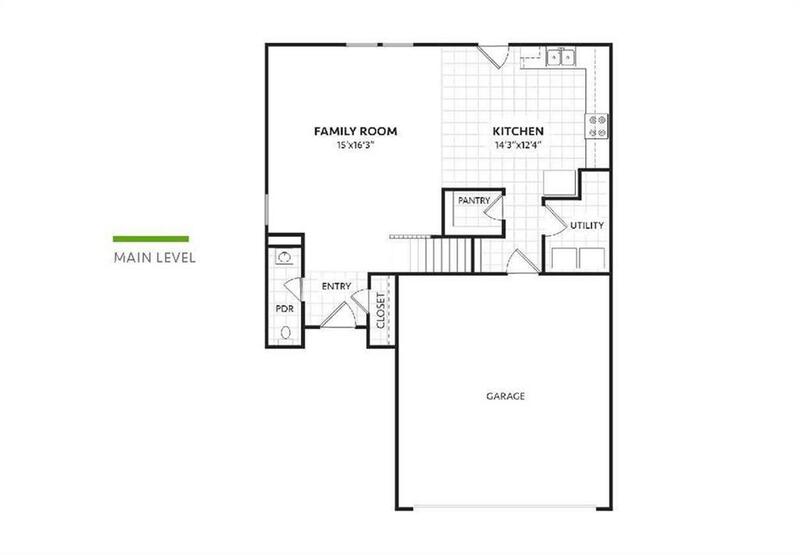 Open main floor plan with Family, Kitchen and Laundry. Eat-in kitchen with dishwasher, range/oven and pantry. 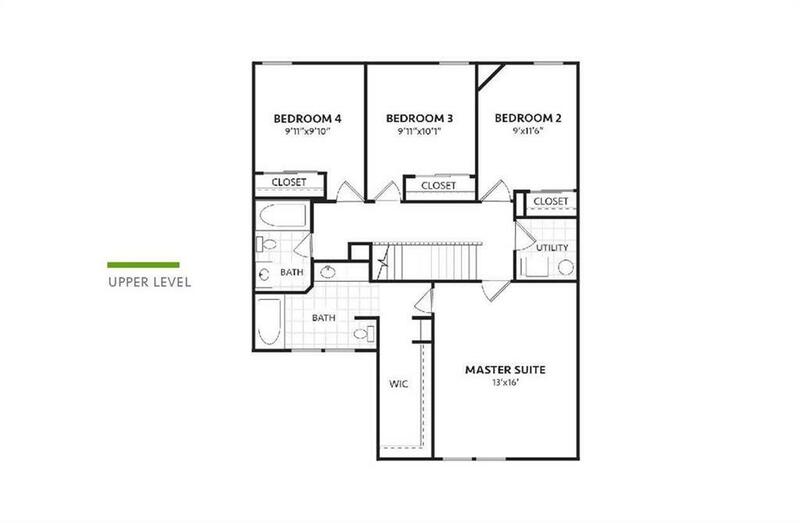 Large Master Bedroom with walk-in closet and Master Bath with double sinks and tub/shower.